There’s no doubt that buying an existing bakery is an attractive entryway to small business ownership with the Great Harvest Franchise. Also known as “resales” or “transfers” (as in transfer of ownership), these bakery and bakery cafe for sale opportunities come with their own set of frequently asked questions. In this post, we’ve compiled some of the questions we commonly hear from prospective buyers (also known as “candidates”). Q. Why is this location selling? A. This really depends on each owner. There are various reasons that folks decide to sell their bakery. Retirement, personal issues, health issues, a new business opportunity, etc. After expressing interest in learning about a bakery for sale, potential buyers will have an opportunity to connect with current owners to learn more. Q. When can I review the bakery’s financials? A. During the application process, potential buyers are asked to sign a confidentiality agreement. After we receive an executed agreement, owners are able to share their store’s financial information with you. However, some owners may elect to keep their financials private until they are comfortable that you are a viable buyer. Keep in mind that financials are very personal to owners, which is why they are cautious about sharing with “strangers.” Potential buyers should expect three years of financial records, including tax returns and profit and loss statements, if possible. In some cases, owners do not have three years of financials to share. You can also find franchise-wide financial information in our Financial Disclosure Document here. Q. Does Great Harvest Franchising share prospective buyers’ information with the current owners? A. No, we do not share your personal information with owners. With your permission, we do share contact information, and we do let the current owners know whether you are financially viable. To be financially viable, a prospective buyer must have a net worth which meets or exceeds the asking price, OR the means to obtain financing via other sources or partnerships to meet that requirement. Q. Why does the franchise office have to approve the buyer if the owners want to sell to them? A. 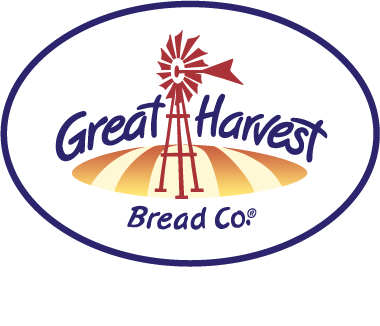 Great Harvest Franchising has a vested interest in our bakery cafes, including bakeries that are selling. Any new owners would be entering into a business partnership with Great Harvest Franchising, and it is important that both parties are comfortable that this is a good business decision. Q. Can the bakery move to a new location? A. In certain situations, yes, it is possible to move the store. However, it is ultimately at the discretion of Great Harvest Franchising to determine whether the location can be moved. Q. Is the franchise fee included in the price of the bakery? A. Great question! No. The selling price is set solely by the current owners. The franchise fee is paid independently to the franchise office. With that fee, new owners will receive required training and other franchise support to complete a bakery transfer successfully. Learn more about the franchise fee and what it includes here. Q. What is required for an offer to be considered viable? A. Both the buyer and the seller must agree to the terms of the sale. These terms are usually established verbally and then put into a formal agreement called a “draft purchase agreement.” The draft is then reviewed by our legal team to ensure it meets all of Great Harvest Franchising’s requirements. If financing is required, Great Harvest Franchising will also need a commitment letter from a lender or other source (family member, financial backer, etc.) that will provide the financing. 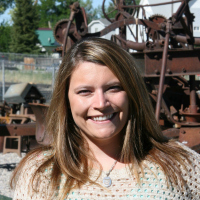 Once those items are in place, you will be invited to Experience Great Harvest Day in Dillon, Montana. After your Experience Great Harvest Day, the franchise office will determine whether we will award you a franchise agreement. Read about some of the things we like to see in prospective owners here. Q. Can I do training in my new bakery instead of going to Montana? A. While training at your new bakery with the seller is required during a transfer, buyers are still also required to attend Great Harvest University training in Montana. 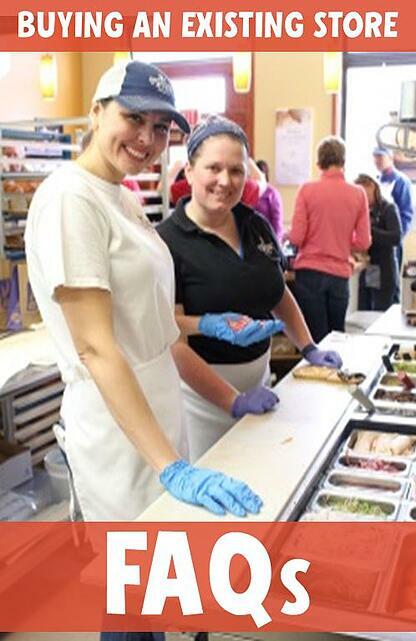 Systems, products, and ideas are constantly evolving at Great Harvest Franchising. Training with us at our Dillon headquarters or at our company-owned store in Bozeman is a great opportunity to learn the basics along with the latest updated systems. To get a better understanding of the value of coming to Montana from a new owner’s perspective, I recommend reading this post. If you have additional questions not covered here, please submit them in the comment section and we will include them when we update this post.